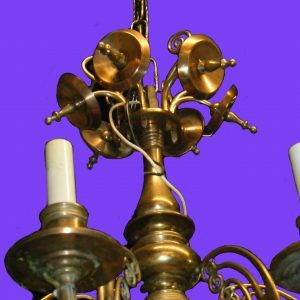 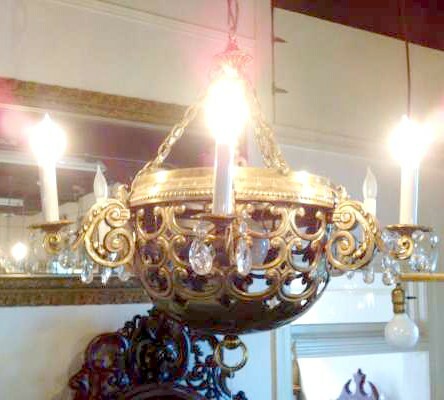 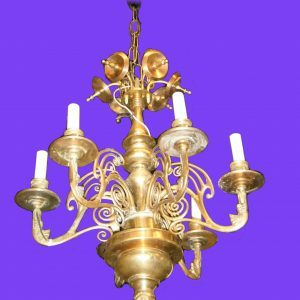 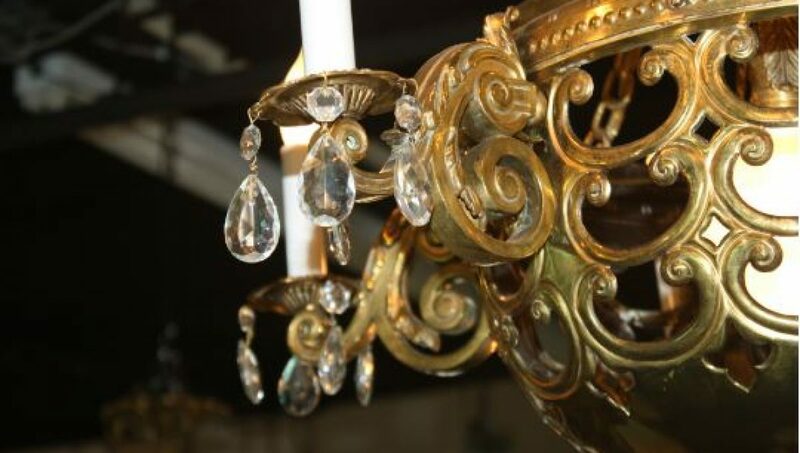 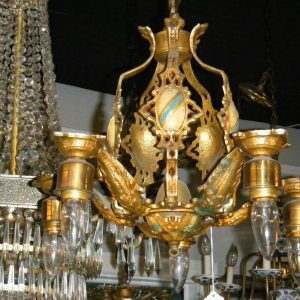 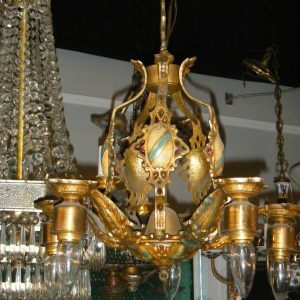 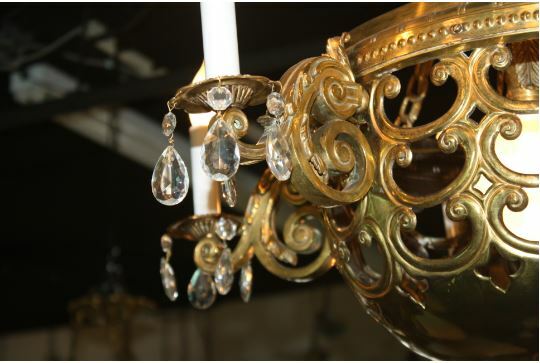 Categories: Chandeliers & Pendants, Lighting. 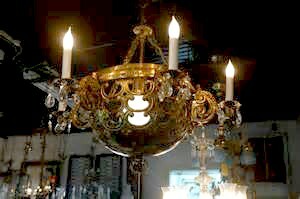 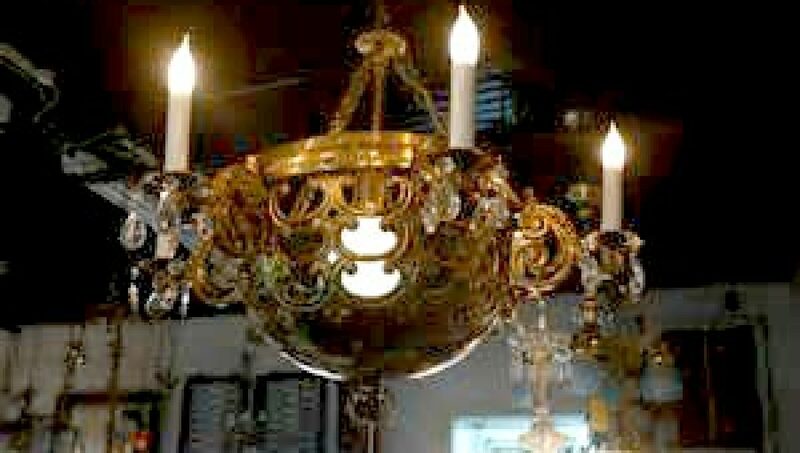 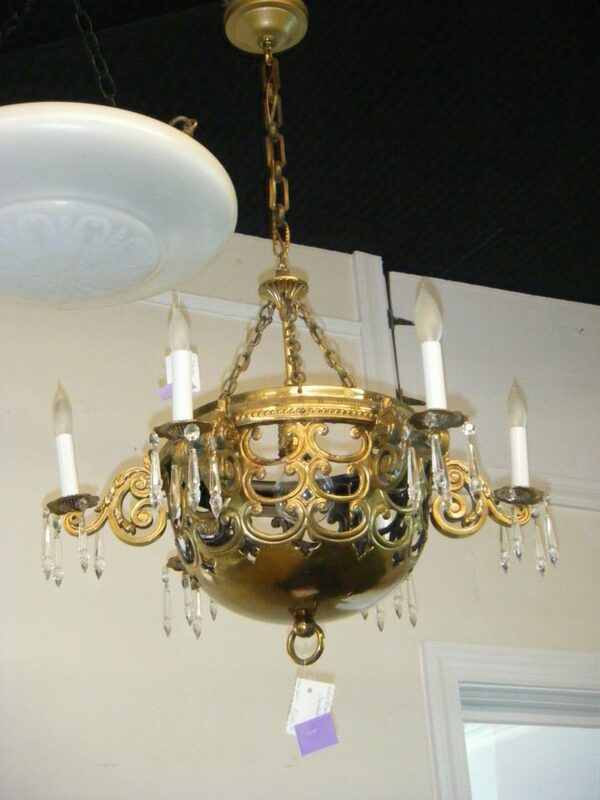 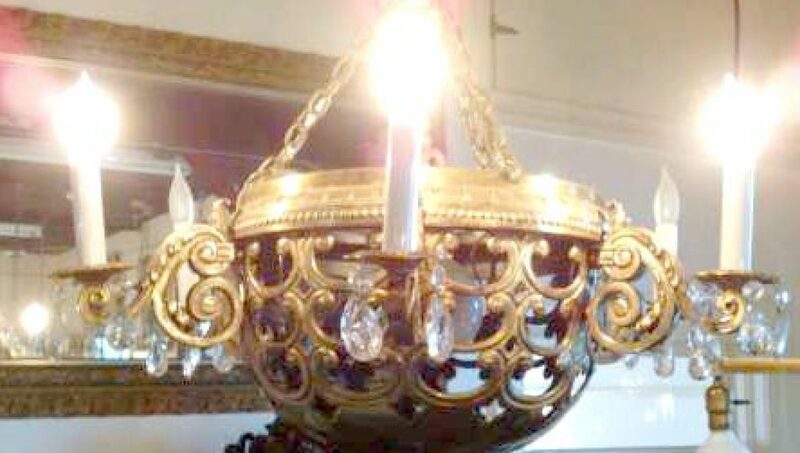 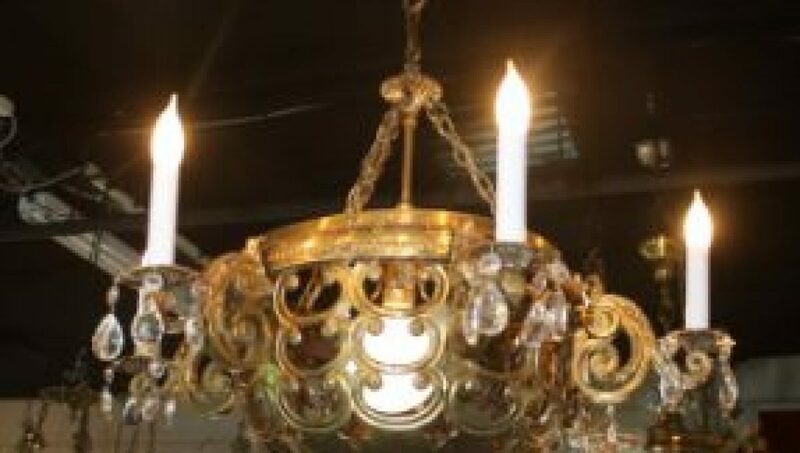 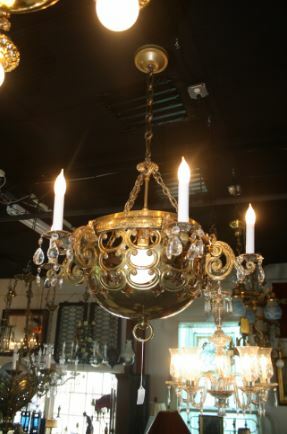 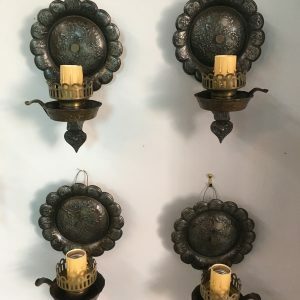 Tags: 6-candle, 7 Light, Brass, Chain, Dome, Prisms, Scroll, Unusual. 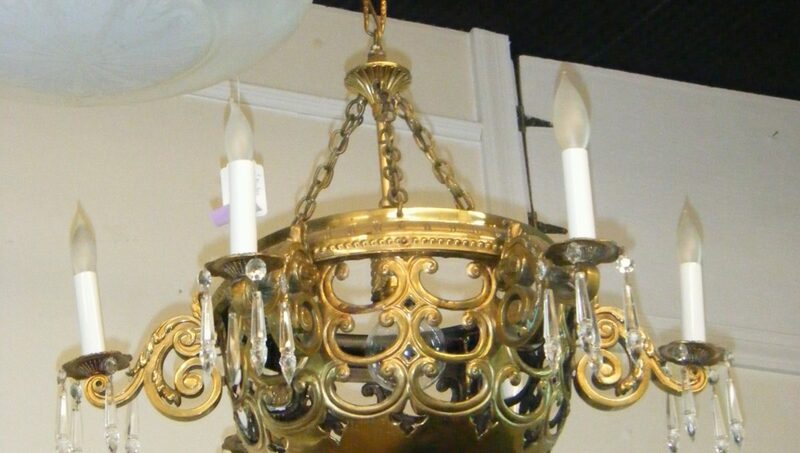 SKU: 0169.